Upgrade your garden with this product of luxury. Easy to use and maintain. Luscious greens with lower side tan thatch, designed to give your Living Space the most natural look. 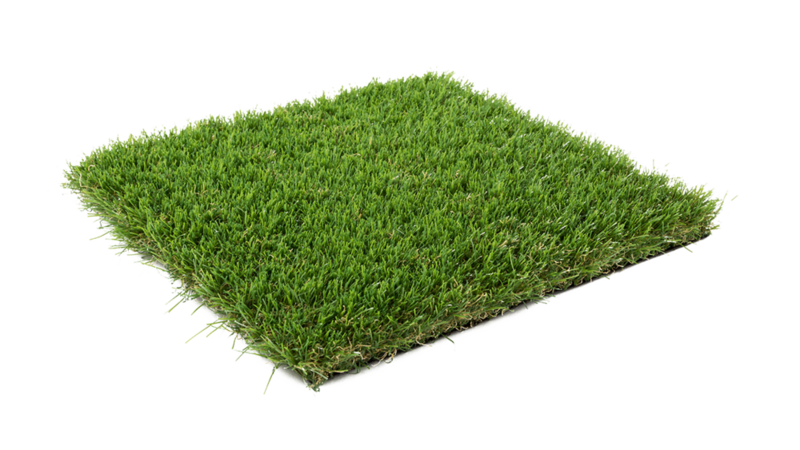 And due to the dense Amazonia padding structure the turf provides an Ultimate feel.